Single Panel Adult Lyrical Skirt by Eurotard. 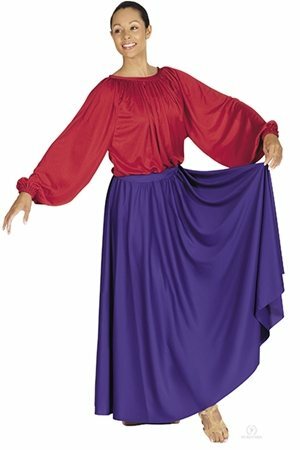 100% Polyester, single panel adult lyrical skirt. Yellow Color is not available in Plus Sizes.